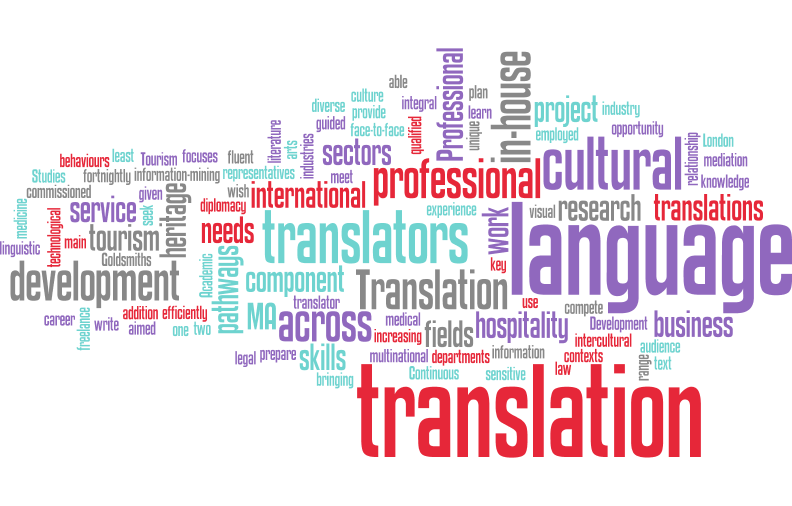 Are you running out of time and you need a good translation? Did you tried to use a machine to translate that paper, document, article and realized its useless because the translation is not accurate? Well, I can accurately translate your documents, PP presentations, articles and blogs up to 3000 words in Spanish, English and French in a very short amount of time. Believe me, I know what it is to be desperate to have anything done and be super full with other assignments that you just can't stop doing. I've been a translator for about 6 years, but just now I've decided to start working as a freelancer. I'm an expert in medical and legal documents as I have a Bachelor degree in Medicine and Surgery and right now I'm also in law school so I'm very familiar with those subjects. BUT, and that is a big BUT, I can accurately translate ANY SUBJECT you need, even if the document is full of technical words. I need the document send to my email as soon as possible so I can get started right away. Hi! I'm a freelance translator, proofreader, writer and researcher expert in English, Spanish and French. I'm excellent at time management and I'm very professional with...Read moreHi! I'm a freelance translator, proofreader, writer and researcher expert in English, Spanish and French. I'm excellent at time management and I'm very professional with every project I start which assures my employer that I will deliver my assignment on time and with top quality. I'm new as a freelancer, but I've experience in my work. I can translate all kinds of subjects but I'm an expert in Medical and Law field as I've a Bachelor in Medicine and Surgery and currently I'm also a law student. 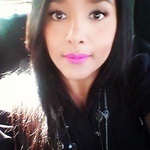 While I was studying Medicine, I worked as an English teacher in both Venezuela and The Ecuador so I have experience as a tutor for all ages and levels. I'm also a beta reader in a few internet fictional pages.